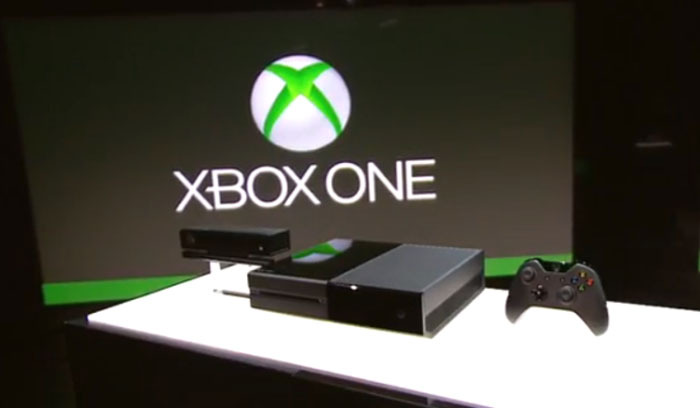 Microsoft has revealed the “Xbox One”, the successor to the Xbox 360. It’s a next-generation console, with plenty of power under the hood, but it’s also clearly about consolidating your digital entertainment and operate as much more of a lifestyle device. 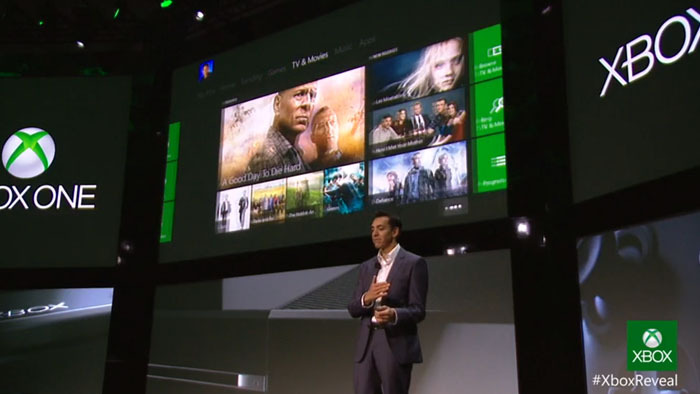 “Where all of your entertainment comes alive in one place,” is how Microsoft’s Don Mattrick put it on stage during his introduction. The entire event was prefaced with a description of the various types of non-game media that’s becoming popular with online streaming set-top boxes and mobile devices. “To continue to lead, we must provide compelling answers to new questions,” Mattrick said. “Design and build an all-in-one system to light up a new generation of games, TV and entertainment,” in a way that’s “simple, instant and complete” is how he characterized the mission for the new device. 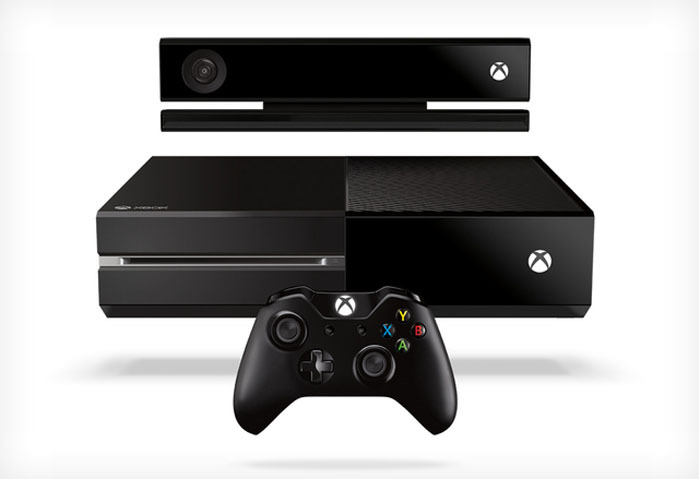 Kinect is part of the package, and it’s a voice controlled experience from power on throughout the entire process. 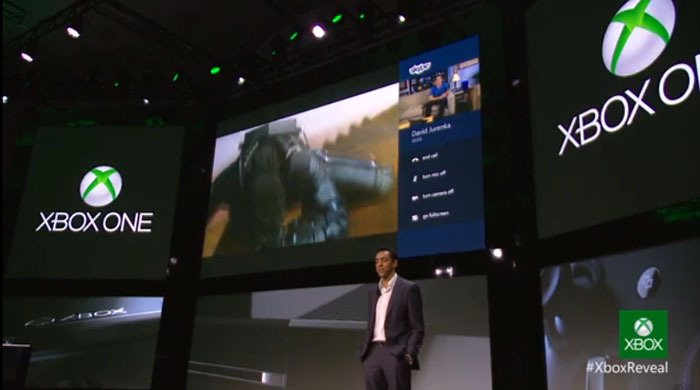 Your voice cues the Xbox to your user profile and sets up all your custom options. Then, you can dictate activities to Xbox One, sort of like how many imagined Apple would do their own Apple TV with Siri. Changing between activities is as easy as telling the Xbox One exactly what you want it to be doing. It’s remarkably quick, quicker even than the process of changing channels on my at-home cable box hardware. But voice control isn’t the only trick, there’s also gesture recognition tech for controlling the system with your hands. There’s a “Snap Mode” feature, too, which looks like the Microsoft Windows 8 experience, in that it allows you to run two activities simultaneously. So you can watch a movie and then also browse the Internet at the same time, for example, to look up elements of that film. You can even use Skype, newly introduced to Xbox with the Xbox One, and have that running in Snap Mode too. The Snap Mode feature does something that has until now mostly been reserved for computers and for mobile and tablet devices: provides a second-screen experience that runs right alongside things like live TV. Adding basically a HUD layer to live TV might be the Xbox One’s biggest appeal for content providers who are looking for additional ways to engage audiences losing interest in traditional ads. The Xbox One has 8GB of RAM, along with a Blu-ray drive, as well as a native 64-bit architecture, a 500GB onboard hard drive, HDMI in and out (including passthrough capabilities for use with your existing home theatre setup), 802.11n Wi-Fi as well as an 8-core CPU and USB 3.0 connectivity. 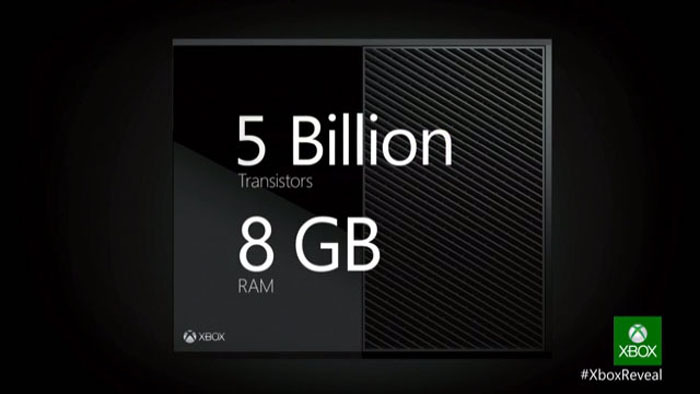 That’s mostly in line with what we’ve heard from previous rumors, but it’s still quite impressive. 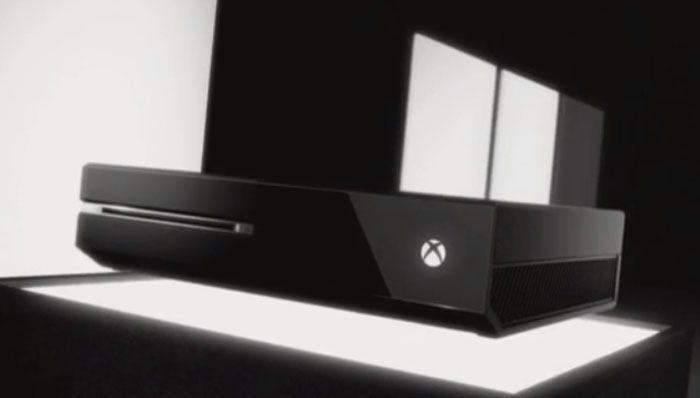 The big advantage of the Xbox One is its architecture, however, according to Microsoft’s Marc Whitten. He said essentially it’s like they’ve combined three operating systems in one to deliver the seamless transition between games, applications, and live entertainment. The Xbox architecture combines with Windows, via a third OS that handles fast switching between multi-tasking apps. The Kinect has been updated to capture 1080p video, as well as detect many more points on the body for more accurate recognition. It’s also better at recognizing voice input and gestures, and it can even read your heartbeat while you’re excercising. Overall it seems like Microsoft has put a lot of effort into developing the new Kinect, in order to smooth out any rough edges that the launch device had in terms of working as naturally as possible. The new controller looks like the one you know an dlove but has an integrated battery compartment (more like the PS Dual-Shock), as well as Wi-Fi Direct and a high precision D-Pad. The new trigger design is supposed to be much more powerful as well. New cloud-based features require that the Xbox One’s Live service has 15,000 servers backing it up, and offers a number of features like back up of your media content, games and game saves to the cloud for easy portability. There’s also a DVR function to record game play, and also share save states. We can’t wait for E3! This entry was posted in Article, Games, Movies, Music, Tech, TV, Video and tagged microsoft, next-generation console, xbox, xbox one. Bookmark the permalink.